Your business is important to you, but having a old or damaged roof can jeopardize it. Just as you need to secure your home, having a quality roof over your business can prevent interior damage, damage to your products, loss of production time, and in some cases injury to your employees or customers. Your roof should be as reliable as your service, which is why Millenium Roofing guarantees that we can provide you with a great commercial roof for a great price. 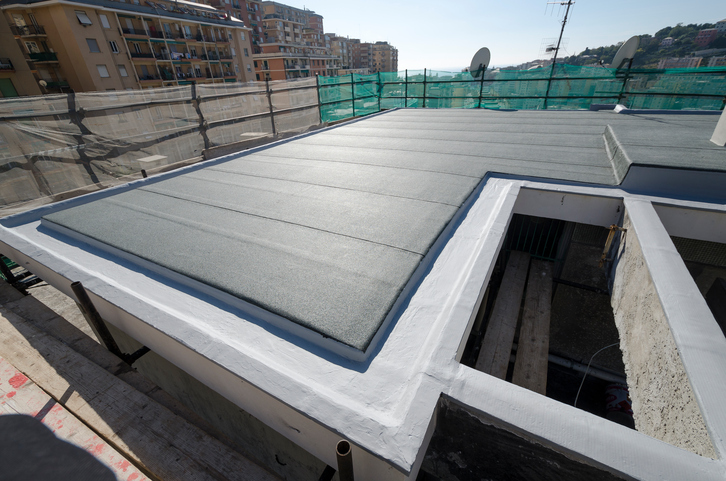 To learn more about the types of roofs we can install or repair, call us and speak to one of our specialists. A deteriorating roof is inconvenient and at times hazardous. Apart from being unsightly, damaged roofs can be susceptible to leaks, raise energy expenses, and even cause additional structural damage to your home. We believe that everyone should have a quality roof over their heads, which is why we offer only the finest roofing materials including asphalt shingles, wooden shakes, and metal roofs. We can also help with gutter repair and installation. One of the best financial incentives for owning property is that the value should increase over time. 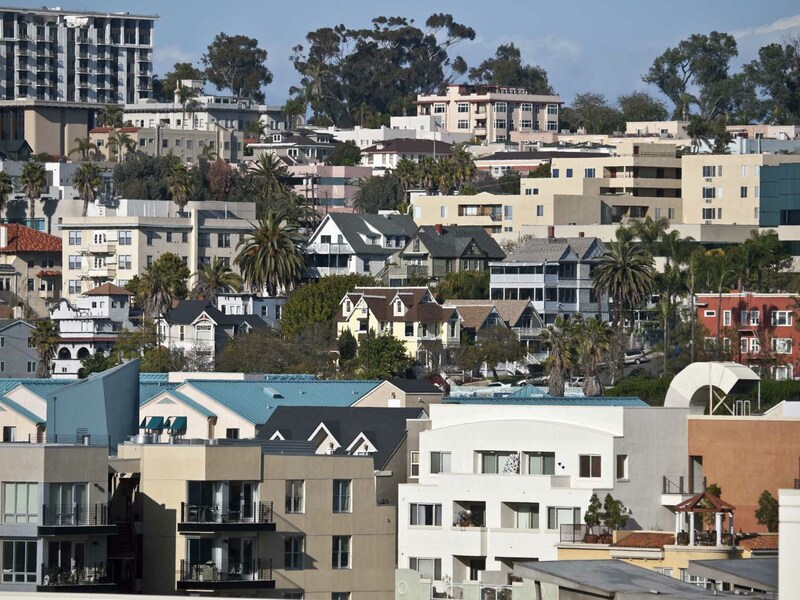 San Diego, with one of the most valuable housing markets, is no exception to this rule. However, not all properties increase at the same rate, and many times the quality of roof of your home or business has a significant effect on its market value. Ask almost any real estate professional, and they will tell you just how important the roof plays in your property’s value. 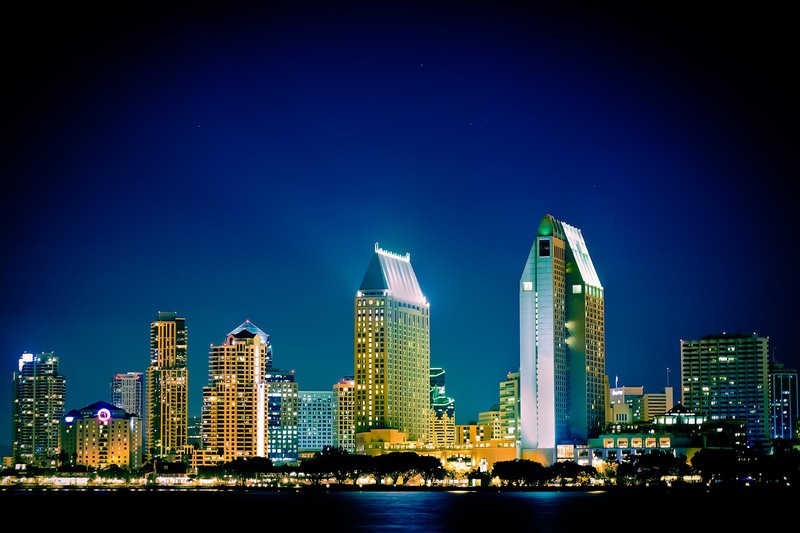 Our team offers one of the best roofing services in San Diego. You can depend on Millenium for all your needs, whether they are installation, repairs, or restorations. Even if you only have questions or are just looking for an estimate for our services, we are happy to provide any type of information that might assist you. Call us today for a roof that you will want to show off for years to come. When the weather is unpredictable, it is important that you contact roofers you can trust. 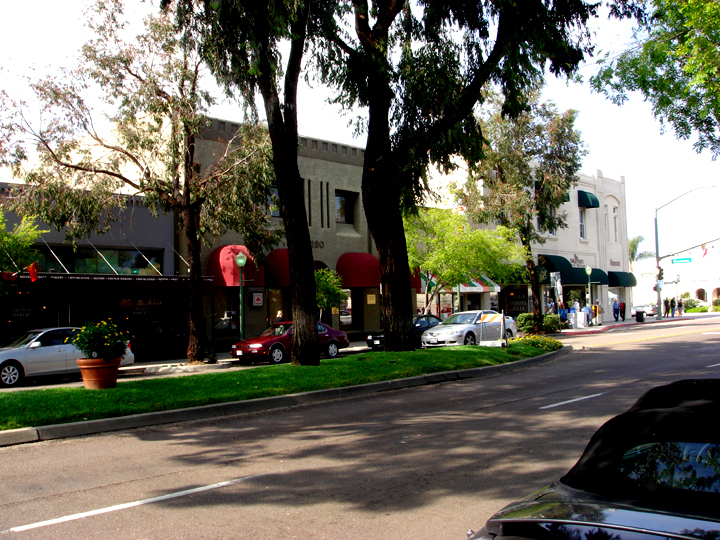 For residents and businesses in Escondido, that means Millenium Roofing. With over a decade of experience and counting, you can be at ease that your roof will look and function great. We are locally owned, which means that we have an interest in helping the Escondido community and achieving high customer satisfaction. By calling on the experts at Millenium for regular roof maintenance and repair, you save yourself from having to make the more costly overhauls in the future. That is why we recommend you call our team today to speak to someone who can assist you. 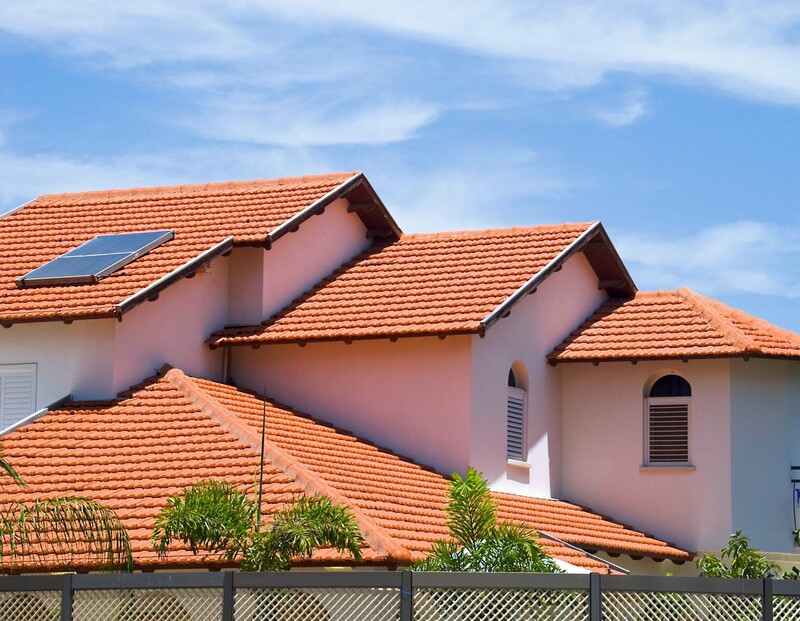 After asking a few questions about your roof, we can determine what the best solution is that way you save money and can feel confident about your roof.